The US Agency for International Development (USAID) and Dewan Housing Finance Corp Ltd (DHFL) on Tuesday signed a $10 million loan guarantee agreement which will benefit small and medium enterprises operating in the healthcare sector in Tier II and III cities in India, officials said. Through this risk-sharing agreement, the DHFL will provide up to $10 million to such SMEs, besides prioritizing lending to women entrepreneurs. The new partnership will deepen collaboration with various borrowers across the country, especially Rajasthan, Odisha, Madhya Pradesh and Chhattisgarh, especially for the undeserved communities. "The USAID-DHFL partnership will boost women's empowerment by prioritizing them for lending, helping women access loans, and expand and improve the viability of their businesses," US Consul-General in Mumbai Edgard Kagan said on the occasion. DHFL's Joint Managing Director Harshil Mehta said the company's partnership with USAID was a culmination of their combined efforts to improve healthcare facilities across India, especially the smaller cities. 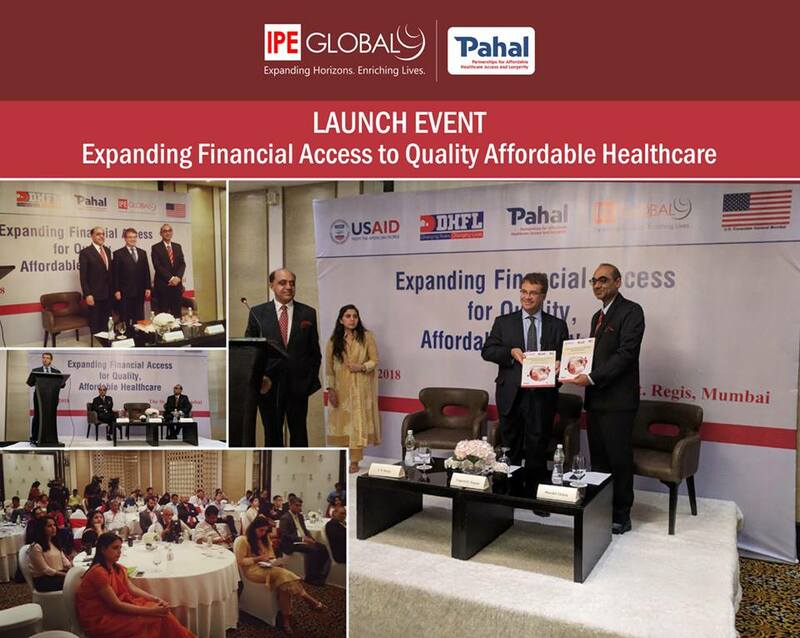 The venture will get technical assistance from USAID's flagship 'Partnerships for Affordable Healthcare Access and Longevity (PAHAL)' programme. PAHAL Project Director L.M. Singh said it was already reaching 10 million urban poor across seven high priority states in India.